Your one stop shop for warehousing solutions. 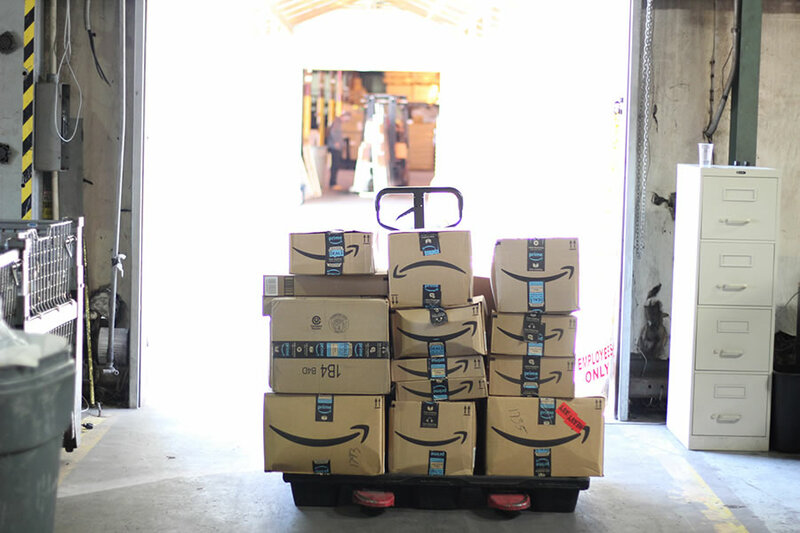 Warehousing Pro is your go-to storage and fulfillment solution, servicing small, medium and large businesses throughout Nashville and the Southeast. 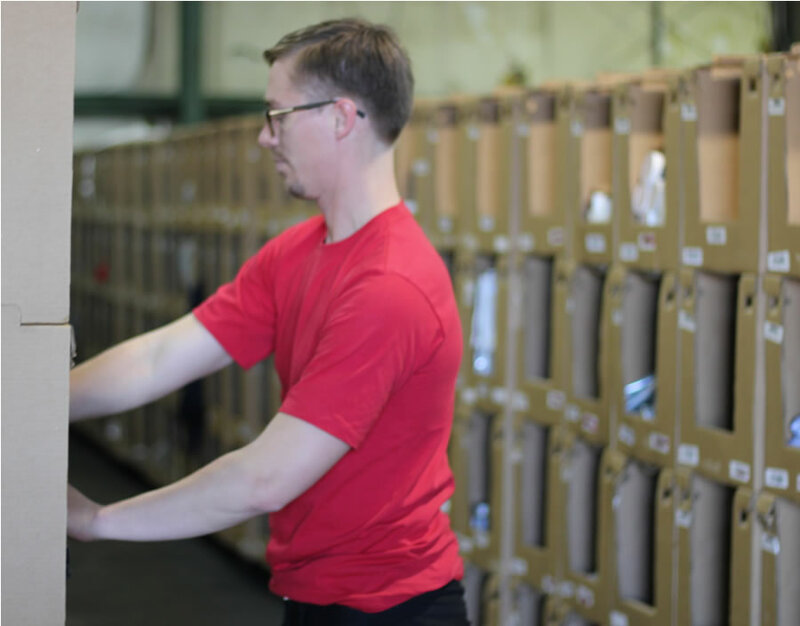 We offer fulfillment services, seasonal storage, cross docking, load reworking, short-term and long-term storage. Our friendly, experienced team can customize any service to fit your needs. 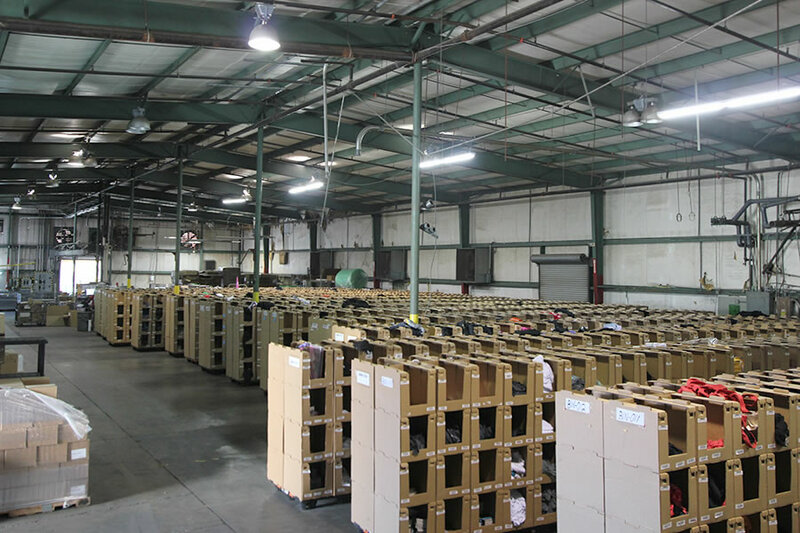 Our warehousing services have earned the reputation of being trusted, safe and affordable. 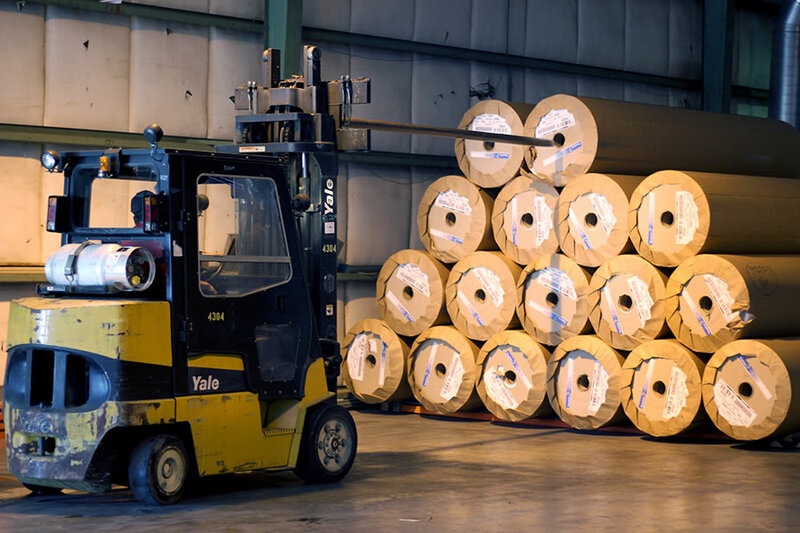 While other companies hide hidden costs and have lengthy contracts, we take pride in delivering the best customer service at the most reasonable prices. We take pride in offering the highest level of service and support. Whether you’re a small business just getting started or a large company looking to expand, we can customize a solution that fits your needs. We’re located just ten minutes from downtown Nashville and offer very convenient access to I-65, I-24, I-40, Briley Parkway and Ellington Parkway. A major truck stop is just around the corner allowing our facility to be easily located by drivers. We have been using Warehousing Pro for around a year now and we are thrilled that we found them! They have been the missing piece to our business. Chris and his team have listened and helped in any way possible through the process of using their services. I admire the way they build relationships with their customers!! These guys are on the ball. They helped me out creating some multi-packs for Amazon Vendor Express while I was out of the country. 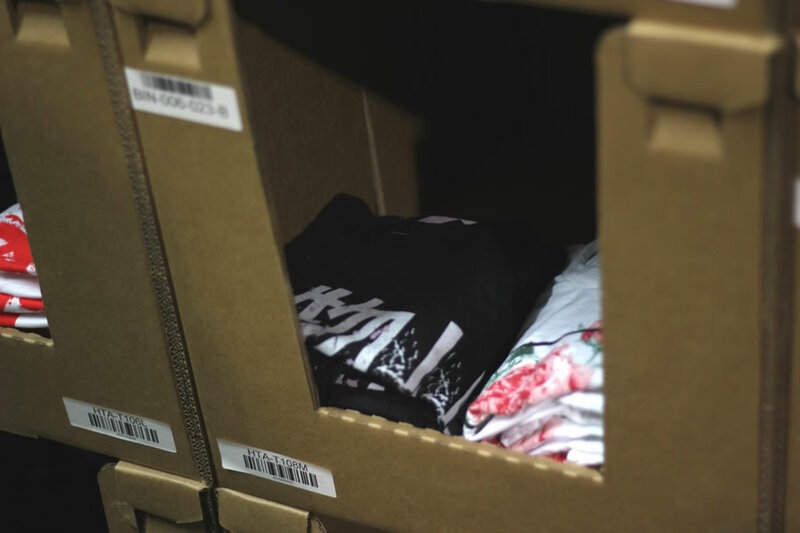 They were super responsive to emails and turned around an order in less than 24hours. Can't recommend them highly enough. Just wish that I was closer, so that I could buy them all a beer. 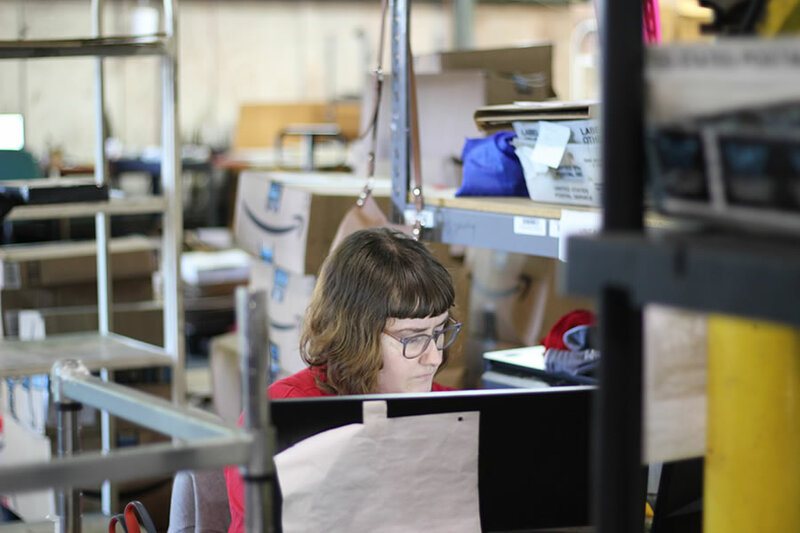 After launching a Kickstarter campaign that was far more successful than I expected, I began the process of looking for a fulfillment center that could handle our order fulfillment. I called half a dozen warehouses in the area and got impersonal and slow responses... except for Warehousing Pro. They spent a half hour on the phone with me just helping a fulfillment novice sort out my needs. 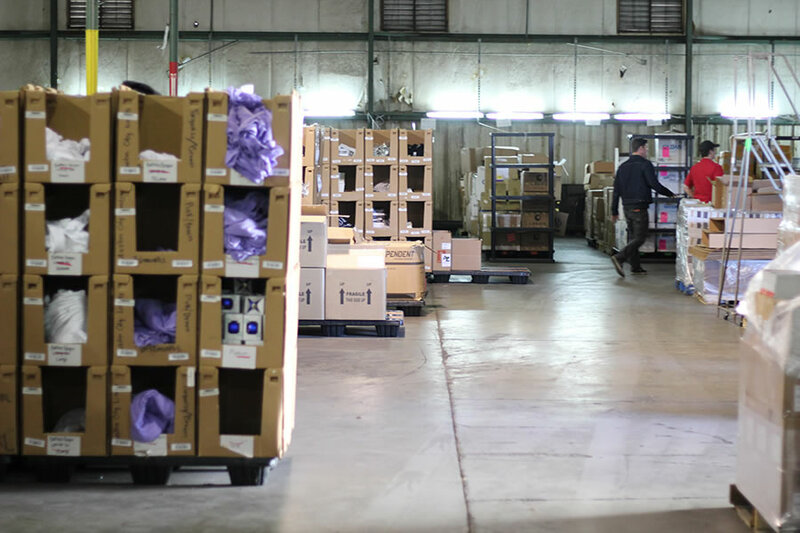 The whole team at Warehousing Pro has not only been a great fulfillment center, but a helpful resource for all things shipping, packaging, Shopify, and online commerce. I was very overwhelmed with the thought of sending 200 items out over the Holidays for my Company. I didn't want my team to be spending time packaging things when they could be helping our customers. I called Warehousing Pro not knowing even where to start and I was put in touch with Chris Jenkins. He was so quick to offer me a solution and stayed in touch with me during the entire process. We will definitely be using this company again. They were very organized and professional. Thank you all! These guys tackled a giant fulfillment project with my company and just nailed it. 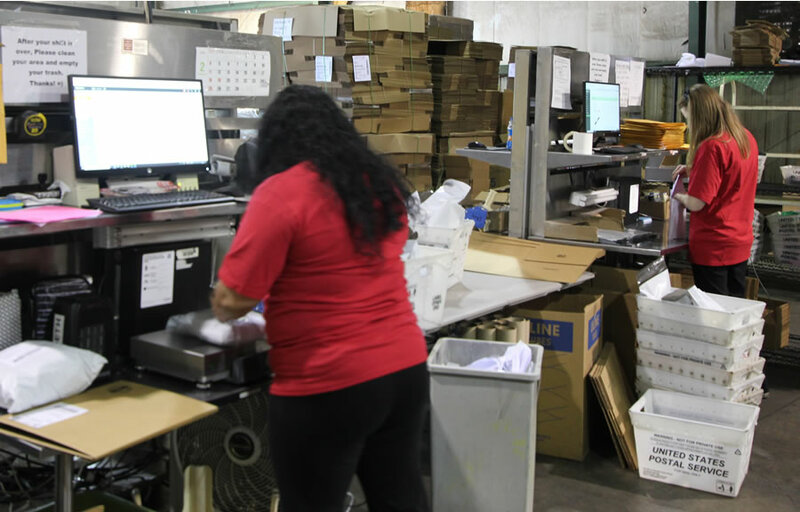 They have a total grasp of operations from storage, fulfillment, shipping, staffing, and execution. Looking forward to working with them on future projects. These guys come highly recommended! As a small business, my need for receiving and storing inventory fluctuates greatly and these guys always accommodate. Being able to pay as I need to, rather than sign a lease for space is exactly what I needed as a start up. For anyone who needs storage and/or receiving needs I recommend them without reservation. We needed very short term warehousing space for two trailer loads full of equipment. The team is extremely professional and courteous which allowed us to start the operation with 2 days notice and finish the project in less than 2 weeks. Will definitely use them again for future warehousing needs! Chris & the entire staff at Warehousing Pro has been fantastic to work with. They assisted us with a very difficult project and got it right the first time, every time. I will definitely use them in the future. Keep up the good work! Chris, Mike, Marty, and the whole team at Warehousing Pro has been such a huge asset to our non-profit in helping us solve the very real problem of storage and fulfillment. They come highly recommended! So thankful to have them in our court.